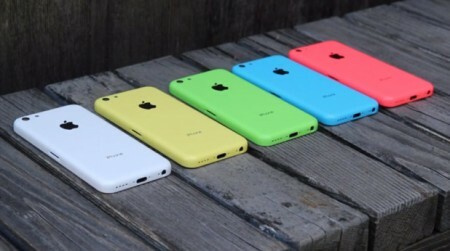 Apple has announced that the iPhone 5s and iPhone 5c will be available in 35 countries on October 25 and in 16 countries on November 1. The countries are listed in Apple’s press release and it will be available in Saudi Arabia, Bahrain and UAE on November 1, not the 4th as we reported yesterday. Any idea if the banning of Face Time was lifted? does unlocked iphone US Models support 4G Network?